I like this one. 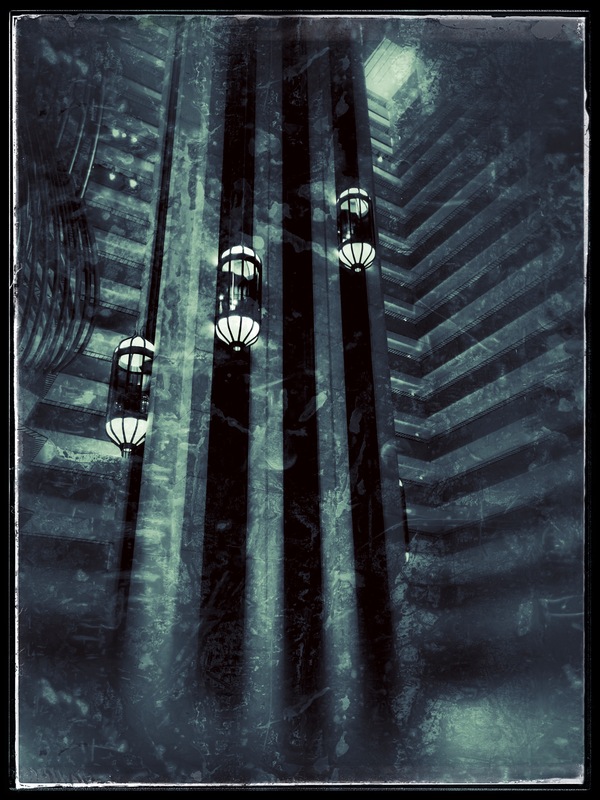 It’s very futuristic, but then it’s the SF Hyatt. I remember first seeing it in late 70s. It seemed quite spacey then. Today, sans tweaks, it’s pretty minimal.